Lots of attorneys have their paralegals or legal staff do a lot of the investigation and evidence-gathering in a case. We believe this is too important to hand off and that's why your case will be handled by one of us personally from start to finish. We're successful in negotiating out-of-court settlements for our clients 99% of the time. 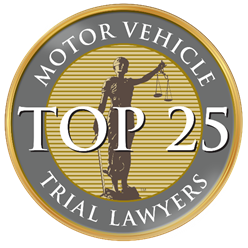 In the rare case that we can't convince the insurance company to offer a fair value for your case, we will put our more than 60 years of combined trial and litigation experience to work for you. Either way, we stake our reputation on getting you every penny you deserve. 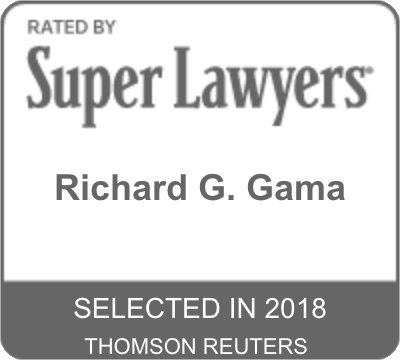 In this video, Richard Gama explains what you can expect when you hire Gama Law Firm and what makes us different than most big law firms. 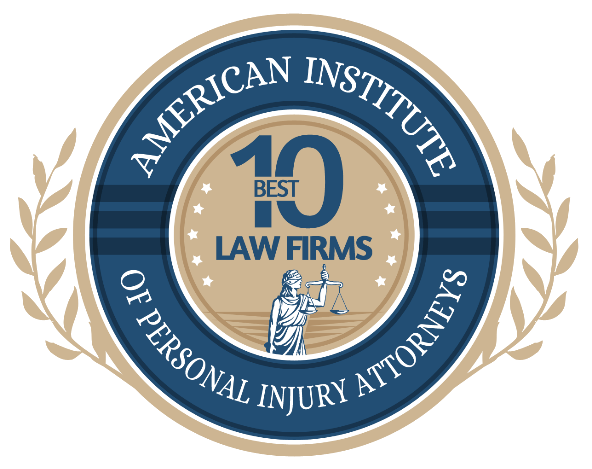 In short, we focus on one type of law (personal injury) and work very very hard to get the best, not necessarily the quickest or easiest, results. If a quick payday is what you're looking for, we're probably not the right attorneys for you. But if you are seriously hurt and getting fair compensation is more important to you, we might be a good fit. You have a lot on your plate if you’ve been injured. Let experienced Denver personal injury attorneys answer your questions and help you reclaim your life. Short answer: YOU...but the responsible party's insurance will eventually reimburse you. But since a settlement may take several months, or even years, it is your responsibility to pay your doctor bills until that time. If you have health insurance or Medicare, you can use that. "Medical Payment" coverage under your own car insurance is also an option. If these are not options for you, Gama Law Firm works with medical professionals who will defer their bills until your settlement. For more information on how bills get paid in a personal injury case, see our FAQ section. Our fee is nothing unless we win. If we win, we take a percentage of the total settlement or jury award. In other words, we don’t get paid unless you get paid. In addition to fees, there will also be certain costs that are necessary to investigate and "prove" your claim. For example, there are charges for ordering your medical records, for consulting with your doctors, for hiring experts (if necessary), for filing documents with the court, etc. We will ordinarily not ask you to pay for these costs up front, but we will reimburse the firm out of any settlement at the end of the case. For more information on fees and costs, see our blog article "Why are lawsuits so expensive?" Settling your case before trial has several advantages. Trials are very expensive, sometimes costing more than $50,000, so settling your case can save you lots of money. Another advantage with a settlement is that you know exactly how much you are going to get. On the other hand, if you decide to go to trial, you leave your fate completely in the hands of 6 strangers who may or may not give you what you want. There are other alternatives to trial, such as mediation and arbitration, that you should discuss with your attorney. He always made time to talk with me and explain how things worked. Even when we went to court and the insurance company lawyers started making things pretty unpleasant for me, having Mr. Gama by my side gave me the confidence to keep going. He explained things every step of the way so we weren’t confused. I felt like we were talking to a friend not just our attorney. Richard is smart, methodical and, most importantly, he takes his client’s best interest to heart. Mr. Gama made me feel comfortable about pursuing the store after my fall. He was diligent and professional when they were attempting to dodge responsibility and shift the blame. Richard Gama helped me with my case with compassion and great communication. He was available whenever I needed him and always explained things to me honestly and clearly. He would call me to give me updates on my case as it progressed and would call to see how I was doing. He got me more than I was expecting and was very diligent during the entire process. Unlike other firms that advertise on TV or billboards, we get almost all of our cases from word of mouth. That means that our business depends on making our clients happy, which means that our clients are number one. We listen to them, we help them, and we fight for them, because our reputation depends on it. We'll take you to doctor appointments if you don't have a ride. We'll answer your calls on weekends and evenings. And even though we're based in Aurora, we'll drive to you no matter where you are in Colorado. Try getting that kind of service at a bigger firm. With more than 60 years of combined experience in personal injury, we understand what insurance companies respond to and how to present a case in the most persuasive manner. 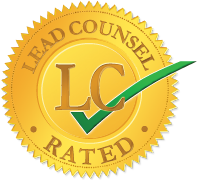 With our negotiation and trial skills, we get results both in and out of the courtroom. It begins with getting the right care for you. 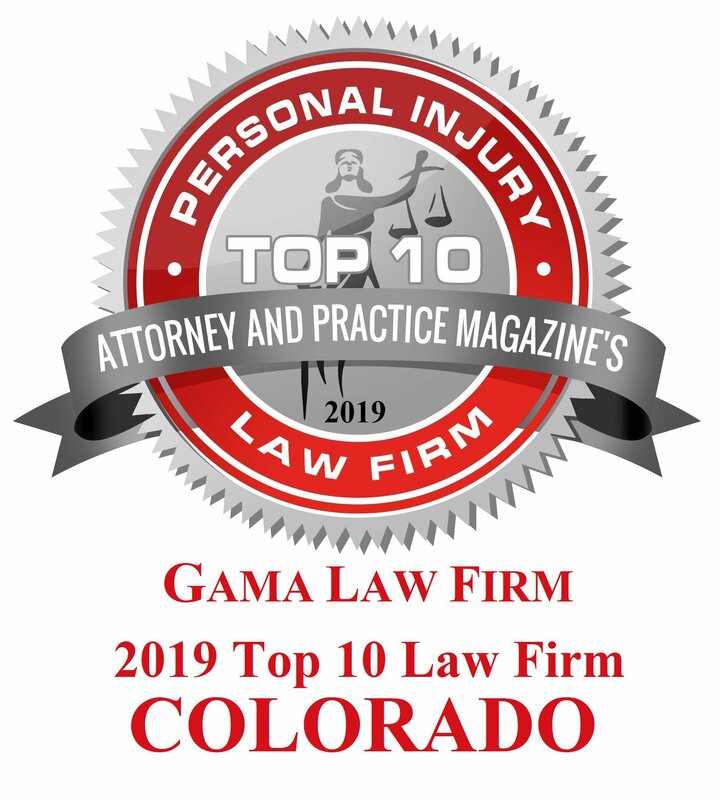 Gama Law Firm has an office in Aurora but works with Colorado residents across the Front Range, helping them with the first step towards recovery, which is getting the right medical attention. We won't interfere with your medical care, but we will keep a close eye on it to make sure you're getting treatment that's actually helping and that you're getting properly diagnosed. By keeping our communications frequent, we can discuss how your medical care is progressing and talk about any problems or concerns you may have with your doctors or health care professionals. We work directly with you the entire case, from the free initial consultation to handing you the settlement check. 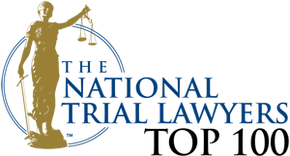 Our practice focuses on a variety of accident and injury issues, such as car and vehicle accidents, motorcycle crashes, truck accidents, slips and falls, dangerous prescription drugs and medical devices, dangerous or defective consumer goods, and underinsured or uninsured collisions. Your claim is limited by Colorado's statute of limitations. This is why you need to speak with an attorney as soon as possible to ensure you get the right care and the right advice. Having an attorney for your case means having someone to help shoulder your burden. If you’re seeking my help, you’re no doubt feeling a whirlwind of emotional and physical distress. By keeping an open and honest line of communication, we can help ease some of that distress and anxiety for you. As your partner throughout your case, our success also demands mutual patience and respect. Our goal is not to settle your case quickly and cheaply in order to meet some quota for the month, it's to get you everything you deserve, which sometimes means waiting to settle or even going to trial. In most situations, you should be willing to wait until you’ve finished your treatment before we approach the negligent person's insurance company about a settlement. It's nearly impossible to understand the value or size of your case until your medical care is finished. It's only after all the puzzle pieces are in place that we are in the best position to settle your case. Insurance companies love attorneys who settle their clients' claims too early, because it usually means the client or attorney was desperate and settled for pennies on the dollar. With our clients, we'll never recommend a settlement before you have finished treatments and your injuries have stabilized. Here I try to address some common myths or misconceptions about personal injury cases and what you should know if you are ever involved in one. After a serious injury, hiring a personal injury lawyer can be one of the most important things you do. Here are some things to know before talking with one. 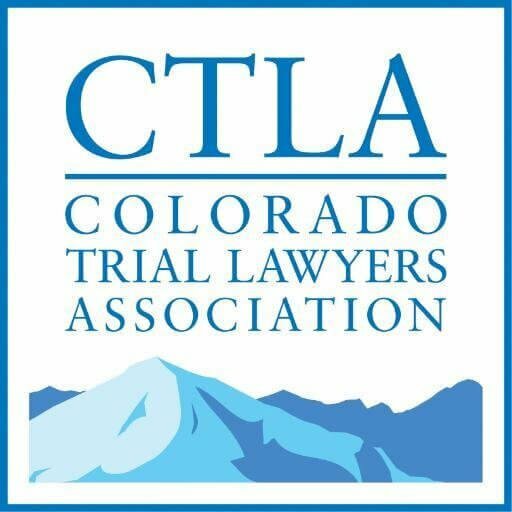 Whether you're in Denver or anywhere in Colorado, we can visit you to discuss your case at no charge. If you’ve been injured in Westminster, Thornton, Brighton or Henderson, give Gama Law Firm a call. Gama Law Firm is honored to serve the City and County of Broomfield. Our office is easily accessible from Elizabeth, Kiowa, Elbert, Matheson, and Simla. We will gladly travel to Colorado Springs, Manitou Springs, Falcon, and Black Forest to speak with you about your case. We proudly serve injured residents of Longmont, Louisville, Lafayette, Eldorado Springs and Boulder. Gama Law Firm is located in Aurora and honored to serve communities such as Littleton, Centennial, Greenwood Village, and Englewood. We are honored to serve residents of Lakewood, Arvada, Golden, Morrison, Genesee, Indian Hills, and Evergreen.